Today we are excited to have Danielle Wheeler from Velvet Ashes share an opportunity for women in the ALOS community. 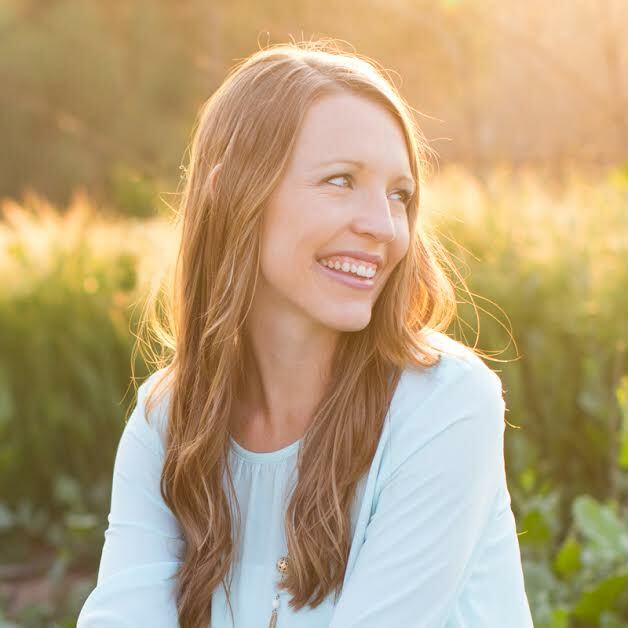 Danielle has written for ALOS before and knows well the joys and challenges of a life overseas. I was beginning to believe it was impossible. Finding refreshment and renewal where I lived felt almost laughable. Alone time? In a city of 22 million? With my own little kids bursting at the seams of our small home? Ha! Connecting with other women like me whom I could share and process with? Hello long bus rides and busy schedules. I subconsciously decided the only solution was to wait it out. Wait until we could leave for our annual time away from our country of service, then I’ll get a break. Hang in there. Grin and bear it. Keep serving. There’s important work to be done. Finally, my husband and I sat down and determined we had to find a way to get refreshed right where we were. No more writing it off as impossible. No more putting it at the bottom of the priority list because it seemed self-indulgent. Our souls were withering, our relationships with God suffering. We knew it would take intentionality. We knew we would have to clear space in our lives, guard that space with strong boundaries, and get really creative. We knew that we would have to be committed to giving one another the freedom to get away, even if that sometimes meant just locking the bedroom door. So we made the decision, and then we actually did it, and continue to do it on a regular basis. No, it’s not my ideal refreshment of a walk along a warm beach or a hike in the sunny mountains, because that’s not where I live. But the thing is, refreshment is happening, and it’s happening right where I am. I’ve tapped into different parts of my soul than I might have in ideal settings. I’ve picked up a paintbrush. I’ve learned different ways to exercise. I’ve even discovered a few hidden happy places in my city. And I’ve also found my rhythm as a writer. The root of it all has been giving myself the time and space to retreat. To connect with God, to dig into his Word, to process what he’s doing in me. And I’ve been able to walk through all of this, day by day, with the sisterhood at Velvet Ashes, our online community for women serving overseas. Together we are rising up to say, “We’re done being the worn out, burned out generation.” We’re casting a vision of life and renewal for our weary bones. Together a group of us have crafted an opportunity for women around the world. It’s an invitation to connect with God, to find refreshment and renewal right where you are. It’s a call to process the weight of expectations that we are living under, so we can find release. Because we want to learn to live light and free. Our kindred spirit, and A Life Overseas founder, Laura Parker is joining us to share her story too. And you’re invited. All you have to do is clear (and dare I say, guard) some space in your calendar, a half-day to a full day, anytime from Thursday April 16, 6pm EST – Sunday April 19, 11:30pm EST. (Convert to your own time zone). Velvet Ashes Retreat (Promo) from Amy Young on Vimeo. Velvet Ashes is hosting it’s first ever online retreat, for you, right where you are. All you need to do is clear a half day for yourself any time within the dates shared in the video. Plan to find a quiet place where you can slip away just you and Jesus. Have your computer with you so you can access the rich resources Velvet Ashes has designed for you. Ladies, will you join us? Married men, will you give your wives the gift of time for a personal retreat? I’m guessing she’ll want to do the same for you. So what do you do to find refreshment and renewal where you live? I’d love to hear. Danielle Wheeler is the girl who sat on her porch one day and had a dream breathed into her heart –a dream of global women linking virtual arms to find connection and courage for their cross-cultural lives. As the founder of Velvet Ashes, she loves watching this dream sprout and grow. She can be found buzzing around the streets of a big city in Asia on an electric, canvas-covered tricycle, wrangling her three kids, and eating late night chocolate waffles with her husband. You can follow her tweets and pins and visit her blog Not Yet There.